It is well-known that the computer screens have chromatic aberration, so we can't sure the color of our products will be exactly the same with the photos you see. 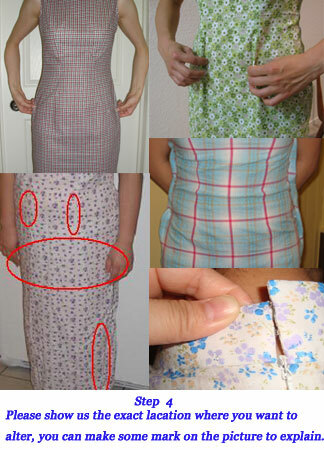 If you are worry about the color, you can ask for a little sample fabric to check at first. 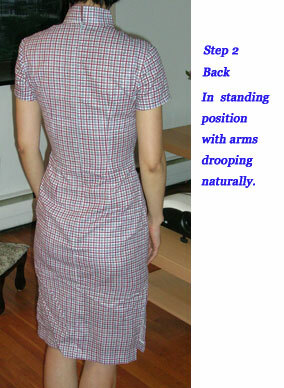 We offer free sample fabric and free shipping by airpost(the shipping time is about 20-30 days). If you choose an express delivery, you need to pay for $23 for the shipping(the shipping time is 3-5 work days). If you are not sure how to get measurements correctly, and also do not need a dress in a rush, why not choose a sample dress first? This sample dress,usually made of cotton of rayon ，is a kind of dress made according to your measurements .After you try the samples dress ,and tells us whether it fits you or not（the feedback about your dress),we'll make the final dress according to your measurements and the alterations you told us. The purpose to make a sample dress is to make a dress that fits you well,or even perfectly well. So,If you order a dress with high price or for a function, we strongly recommend you order a sample dress first. 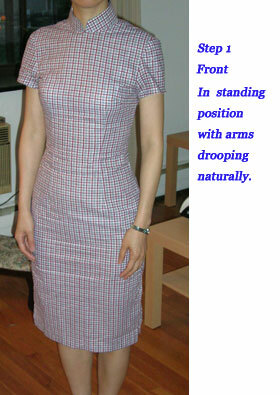 This sample dress is 35 USD including the shipping fee(Express). 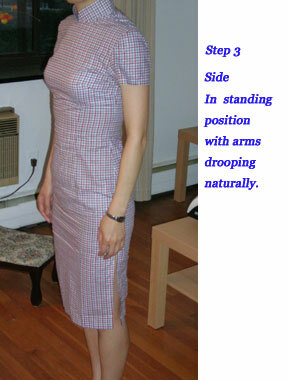 When you get the sample dress, please try it on.And then let me know whether the sample fits you well or not. The best way is to take some pictures with the sample dress on. The pictures can show the parts needed to be fixed.Then, our experienced tailors could judge the sizes, and make the formal dress fit you better. When you take pictures, please take photos of your whole figure ,the front, the back and the side .Moreover,we hope that you can show us the exact parts where you want to alter.